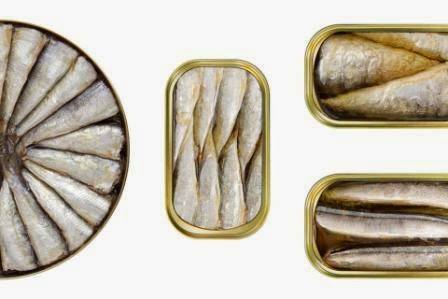 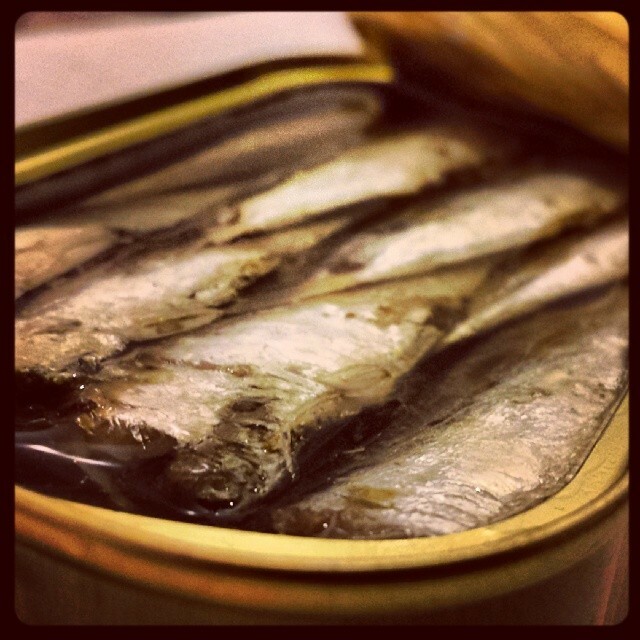 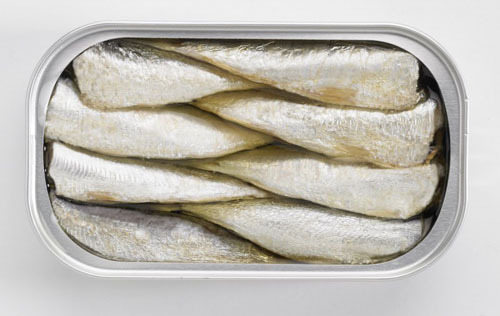 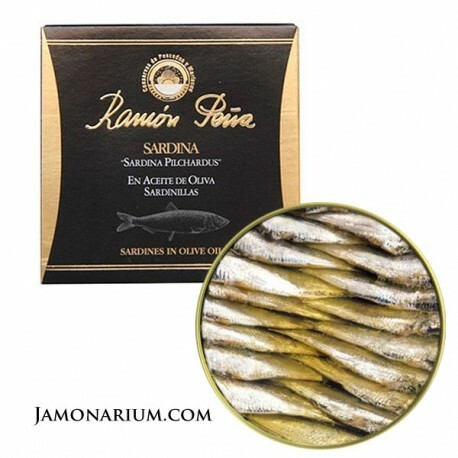 Sardine has many properties. 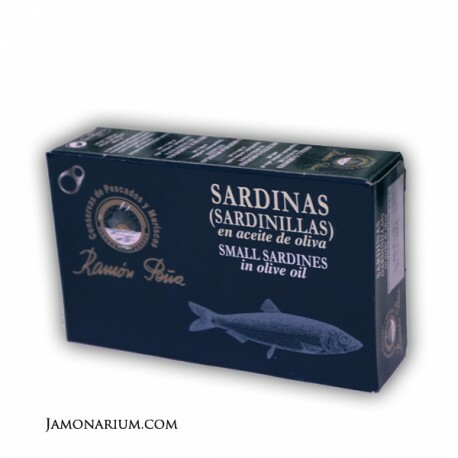 Since it belongs to the bluefish group, it is a great source of omega 3. 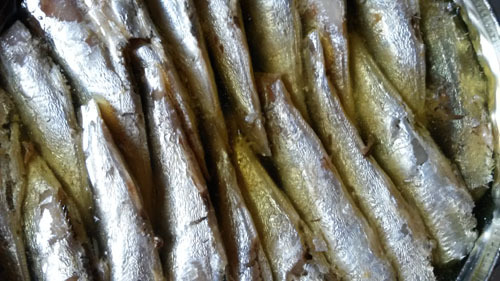 It is also a food rich in calcium, vitamin B12 and vitamin D, and provides high protein content and a significant amount of iron and phosphorus. 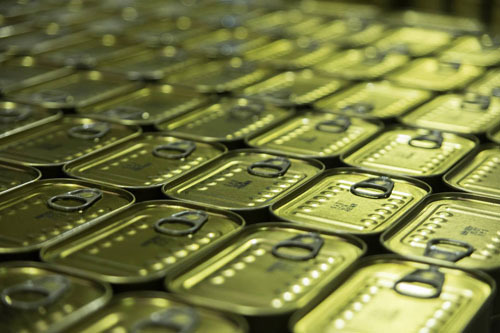 Long lifetime: All canned goods have long expiration dates, making them ideal for storing them without worrying about the possibility of expiring soon. 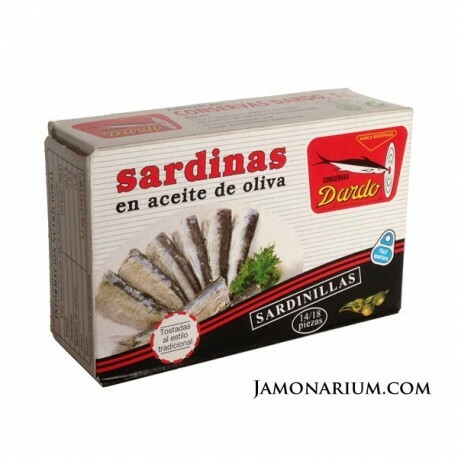 With bread: A good sardine sandwich with tomato or oil feels g ood at any time. 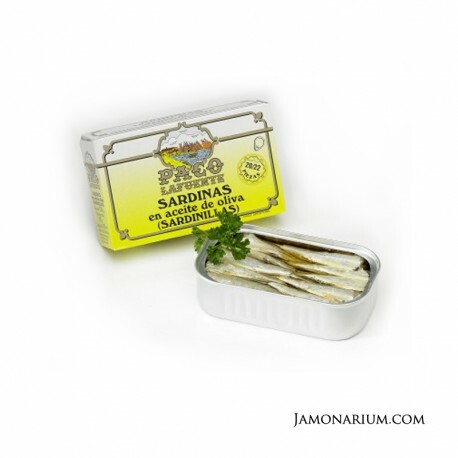 It’s perfect for breakfast, as a snack, for dinner or even to take it away when we are on a trip... 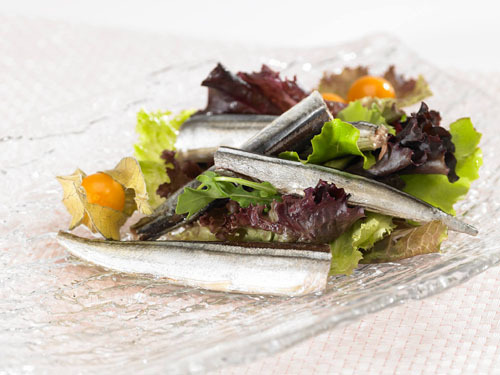 It will also taste great on the top of toasted bread with grilled vegetables (roasted red pepper and eggplant, for example). 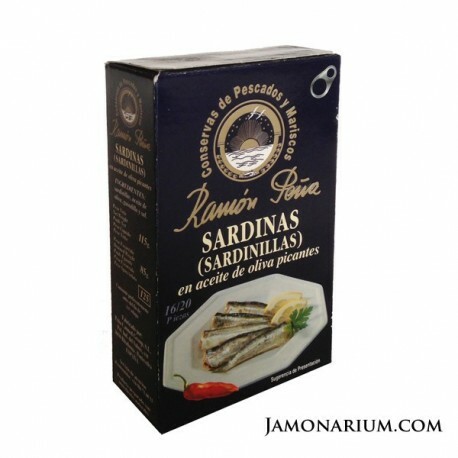 Small sardines in olive oil Ramón Peña "Black label"